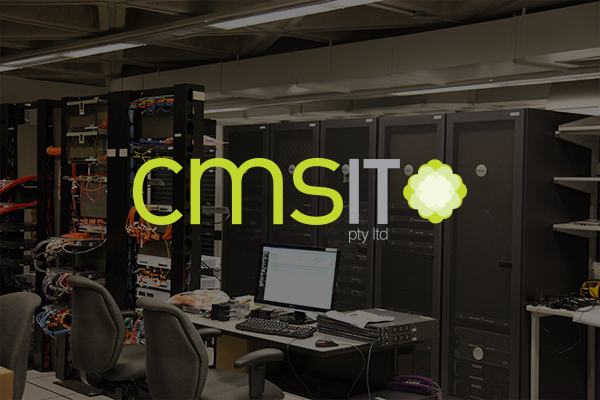 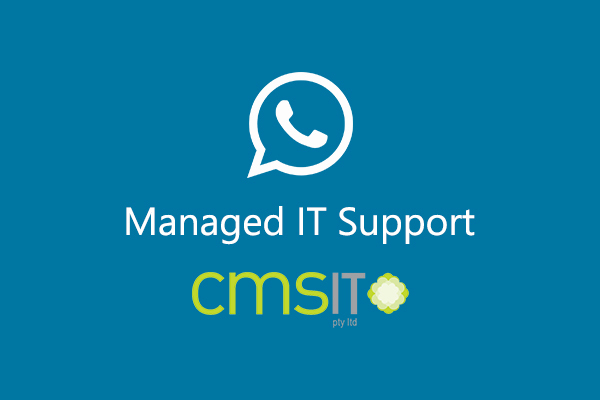 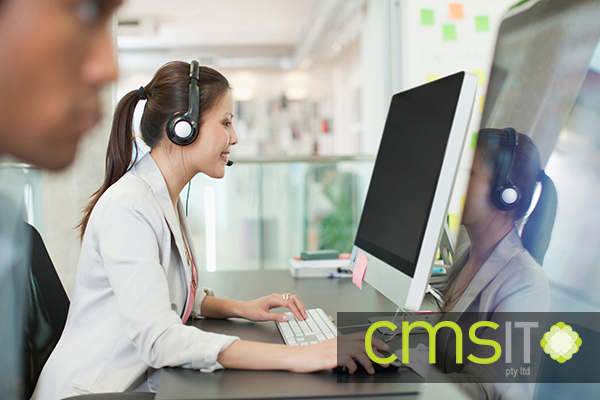 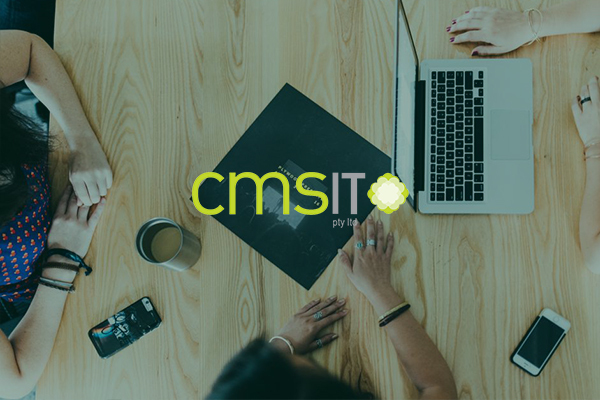 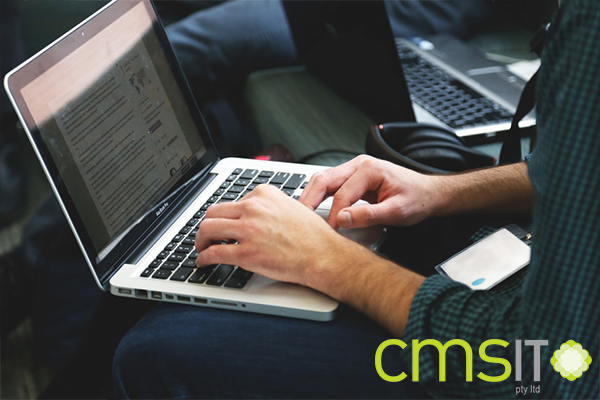 What’s In The Store For Your Business When Choosing CMSIT? 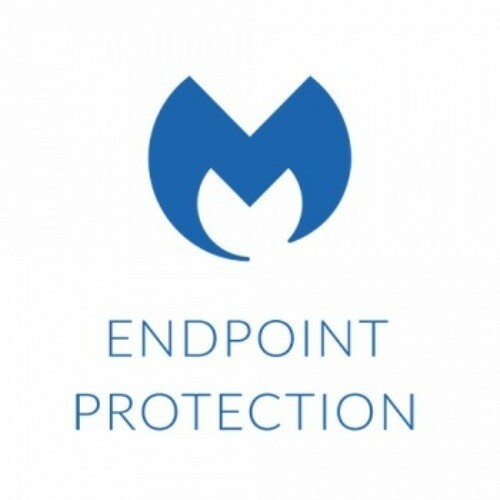 Malwarebytes Guards Your System Against Online Attacks That May Compromise Data, Devices and Software! 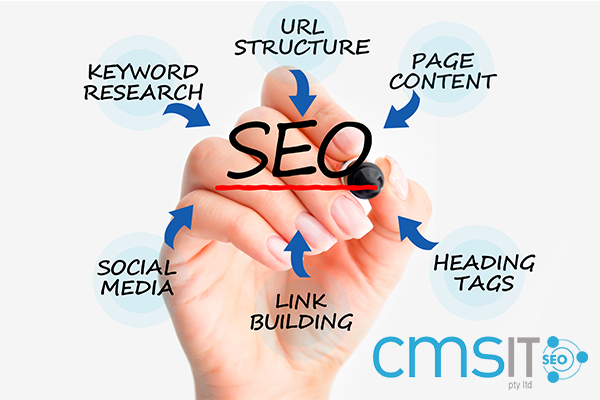 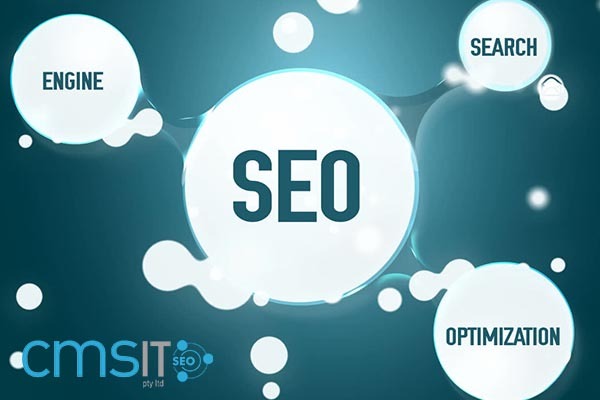 Should Your company Engage in SEO? 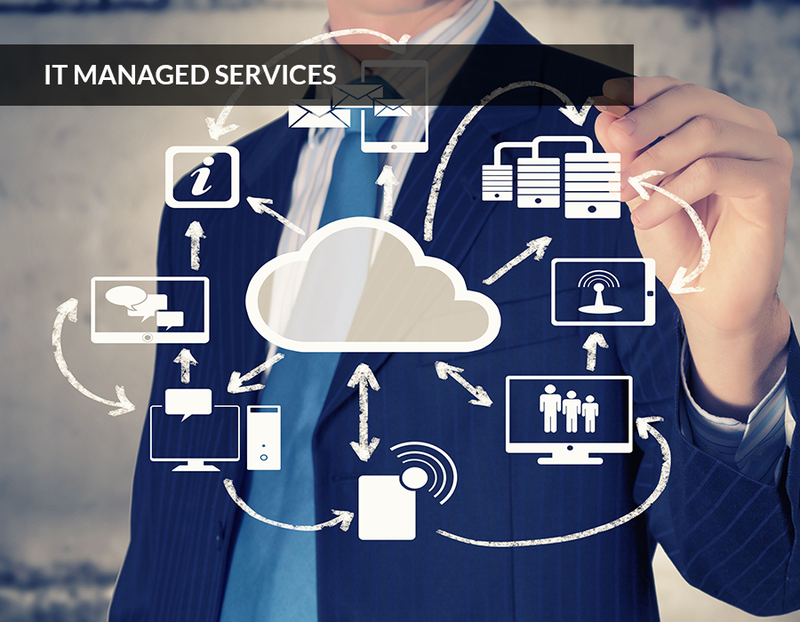 Reasons a Managed IT Service Provider Provides a Ton of Opportunities to Businesses! 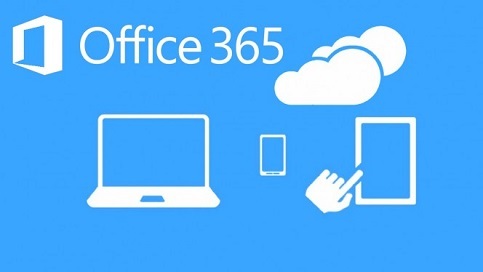 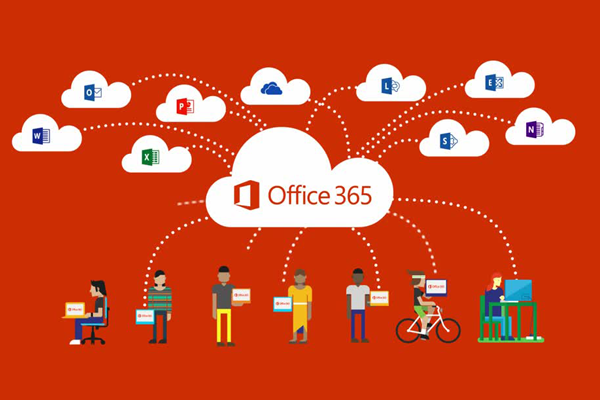 What Office 365 offer your business? 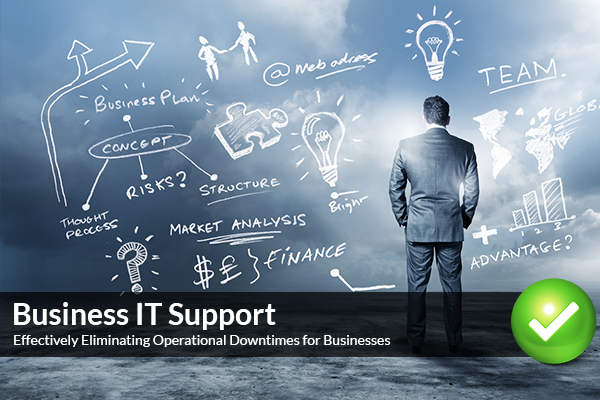 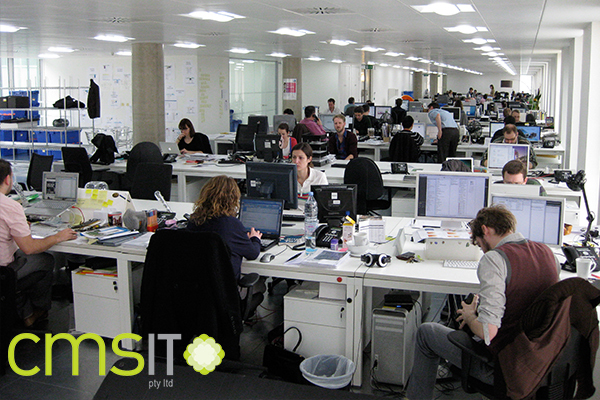 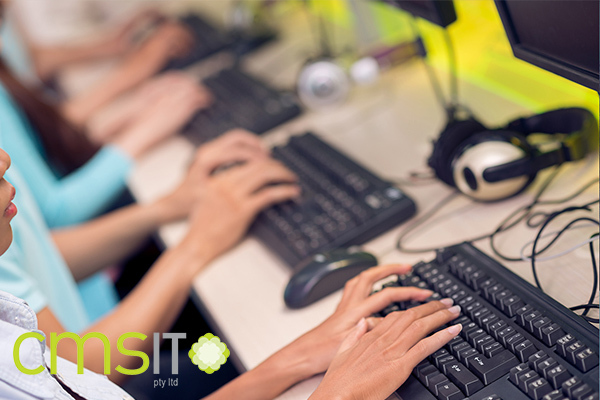 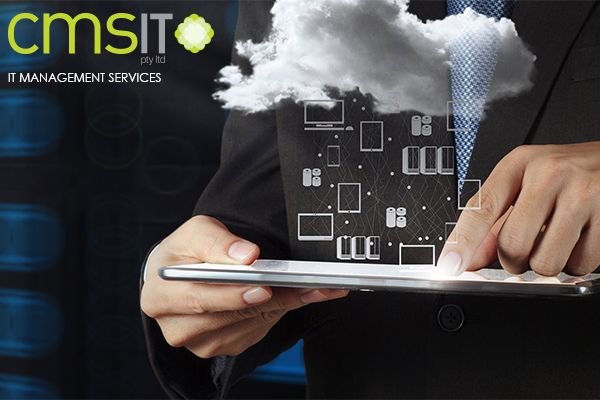 Is the IT Service and Solutions you have right for your business? 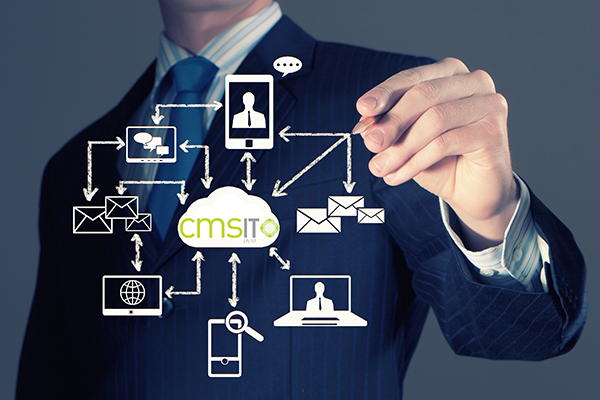 CMSIT Office 365 Migration: Affordable Cloud Hosting on demand!